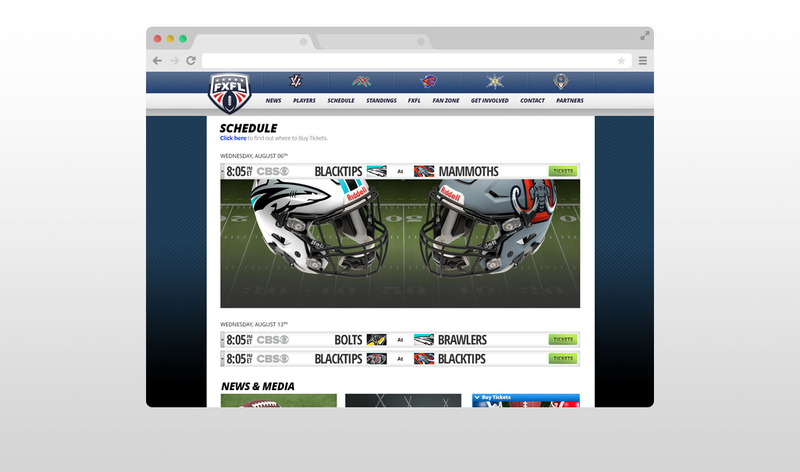 It’s every fan’s dream — a football league that reaches out to its fan base, plays during the week, and contains its costs. 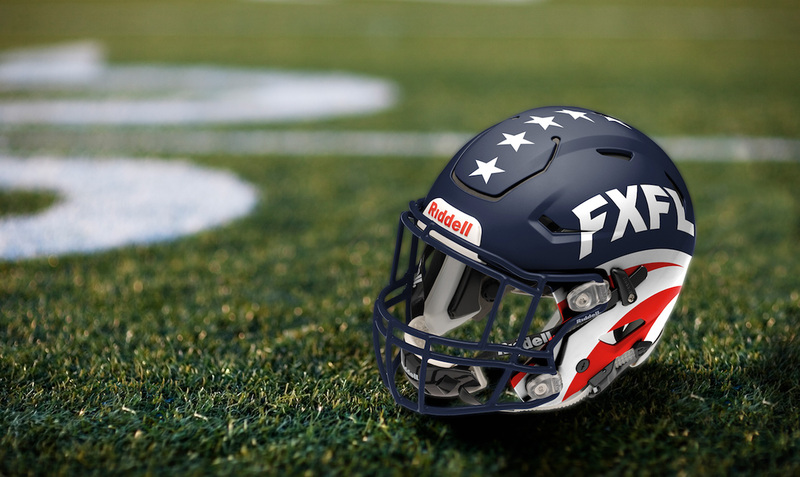 Welcome to FXFL, a professional football league that doubles as a developmental platform for players, coaches, and referees alike. 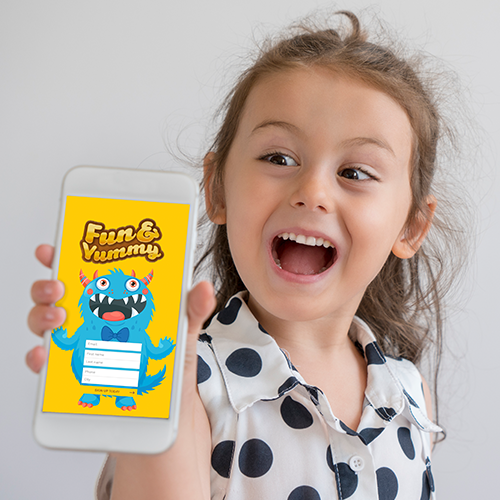 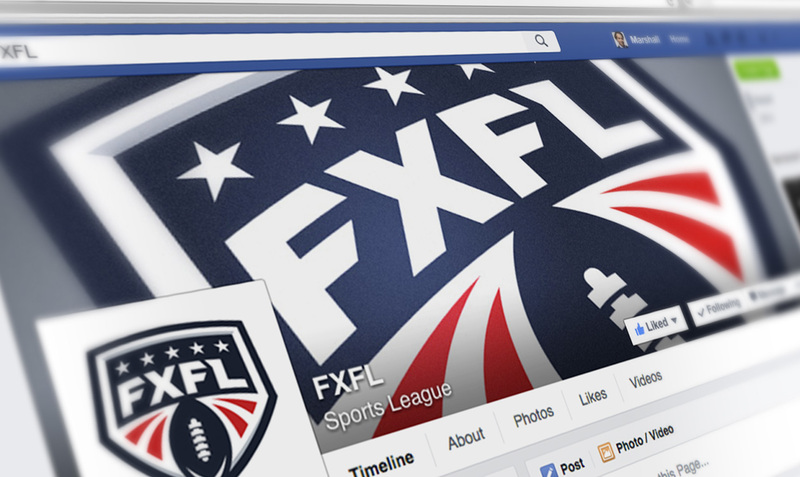 Launched in 2014, FXFL looked to MHCG to immerse fans fast and gain momentum by giving them access to the league across platforms. 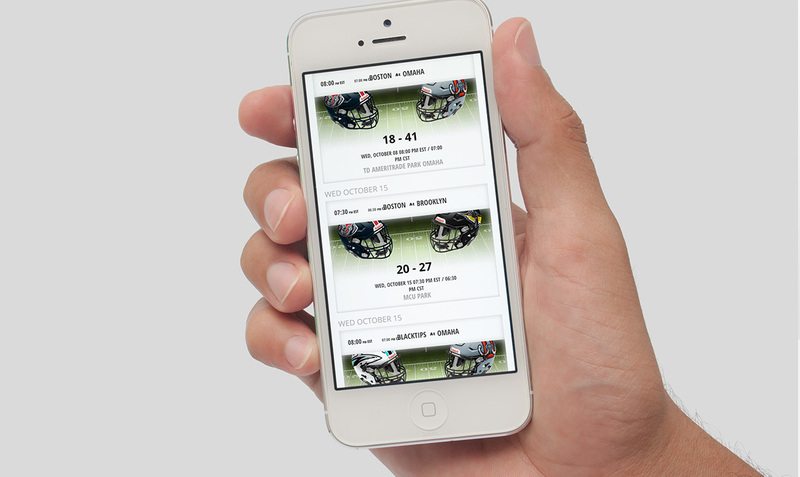 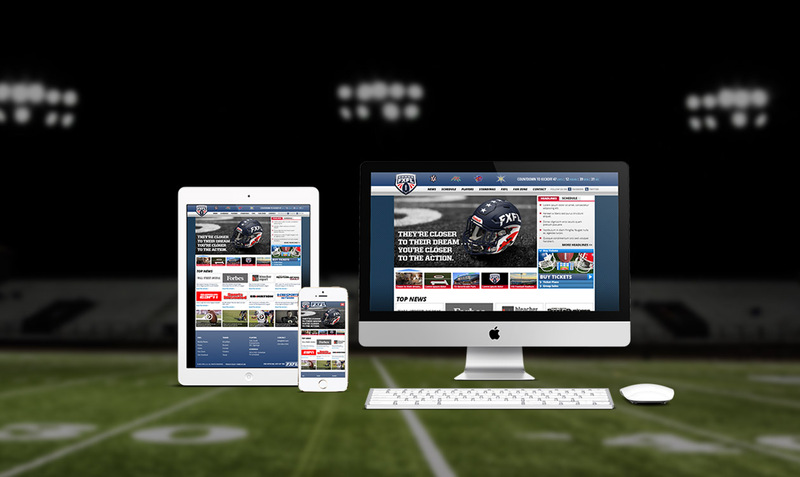 Using a WordPress content management system, MHCG created an engaging FXFL interface to build excitement for the new league. 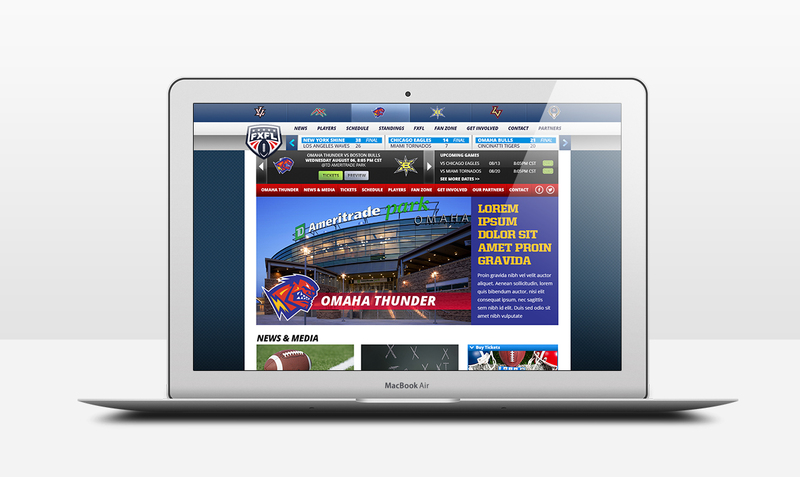 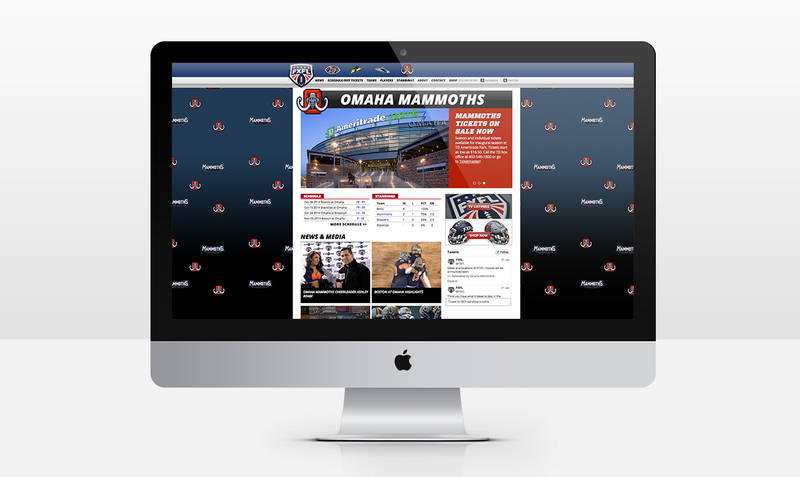 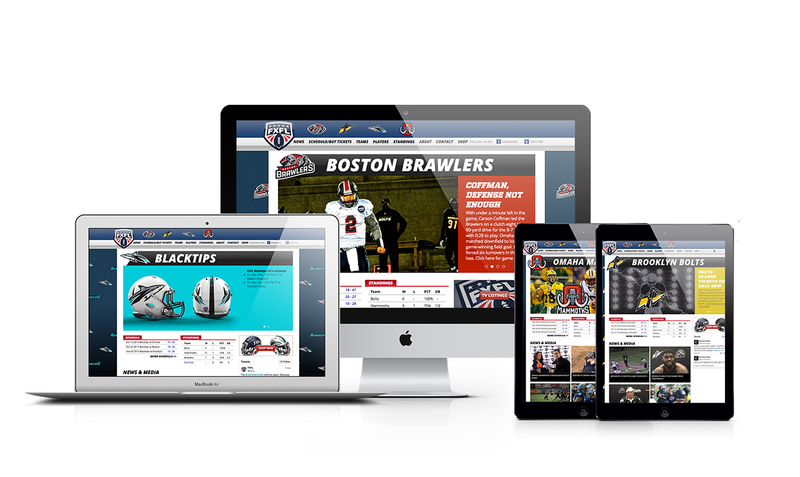 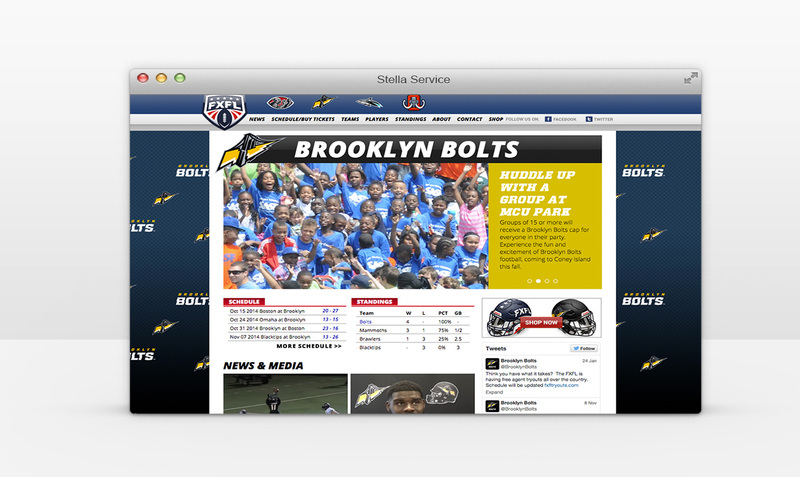 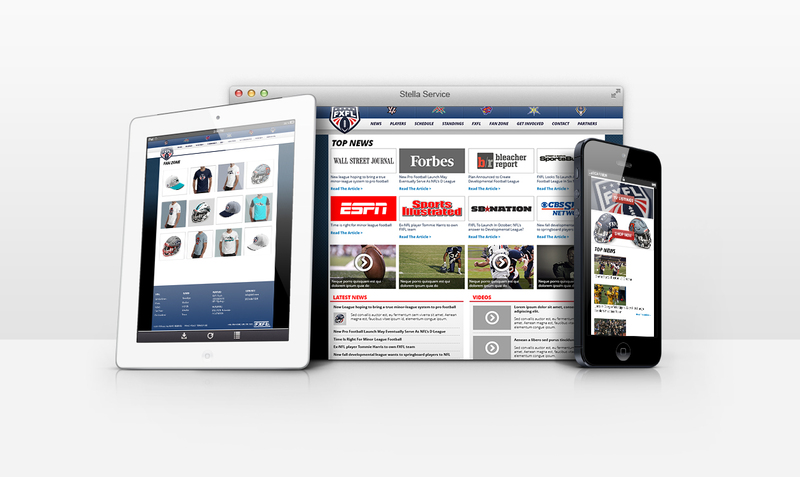 As FXFL built fans, we optimized interest by maintaining player profiles and team statistics on desktop and mobile — fully integrating the experience through social media and news service outlets.